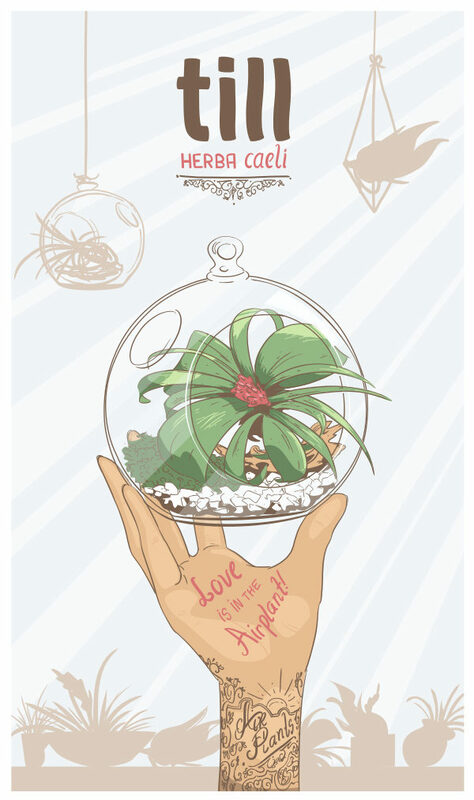 For Till Caeli, suppliers of air plants, I had the pleasure to draw this advertisement/promotional piece. Airplants are very delicate and so I thought to incorporate this into the design. The illustration will be used on banners, posters and digital media. It was great to work on!